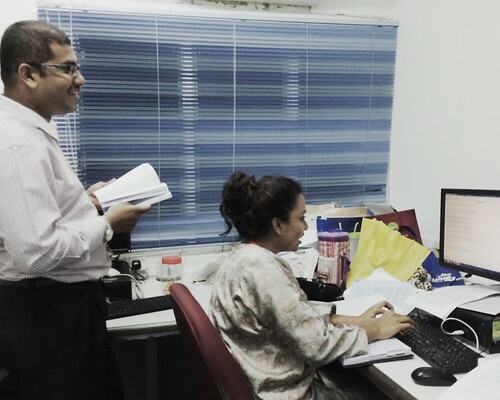 One of the perks of the job, is that we get to witness firsthand what goes on behind the scenes. 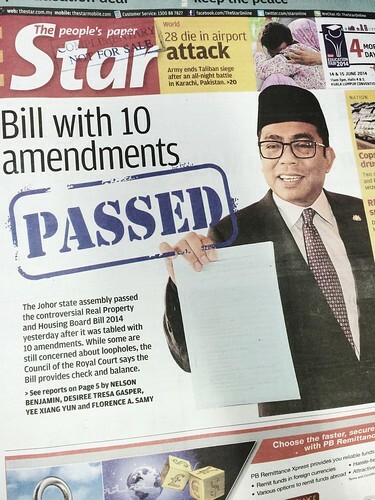 And in this case, the much talked about Johor Housing and Real Property Enactment Board Bill 2014. It became controversial initially due to some clauses (I will not bore you with the details) and there were a lot to be done to report on the amendmentd and to get reactions/views from various parties. 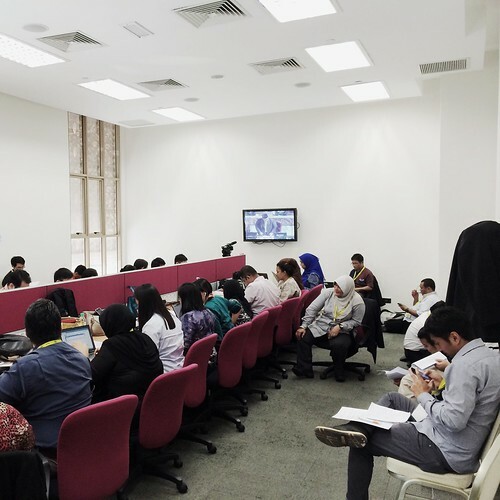 These were taken on the last day of the second edition of the 13th Johor State Assembly seating recently when the enactment was passed by the state legislative. That explains the hectic and packed house in the media room as all the media houses sent at least 2 representatives. 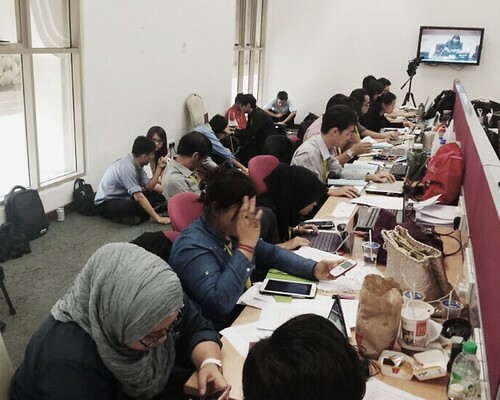 Some of the media members (including the Utusan bureau chief) were even sitting on the floor throughout cos there were not enough chairs. 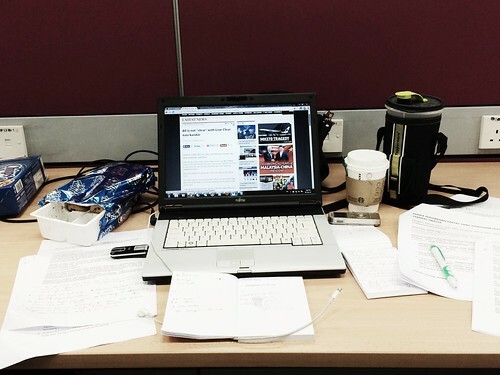 Then my boss came to join us and we all went back to the office after the seating ended at around 5.30pm and continued to write our stories until about 10.30pm. Tired, but the atmosphere is great! We landed the front page again the next day and joint bylines. This is what makes it worthwhile. My hearts bursts with joy!